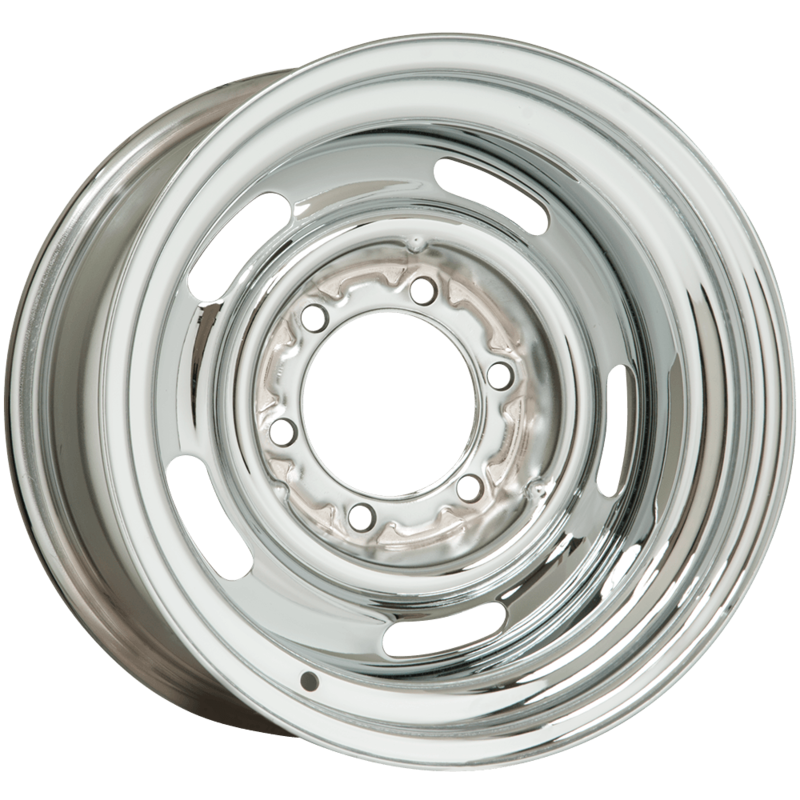 Use these awesome 18 inch Rallye Wheels on your pickup truck project for a timless look. Bright chrome finish and 18 inch size are sure to give your truck a great look! 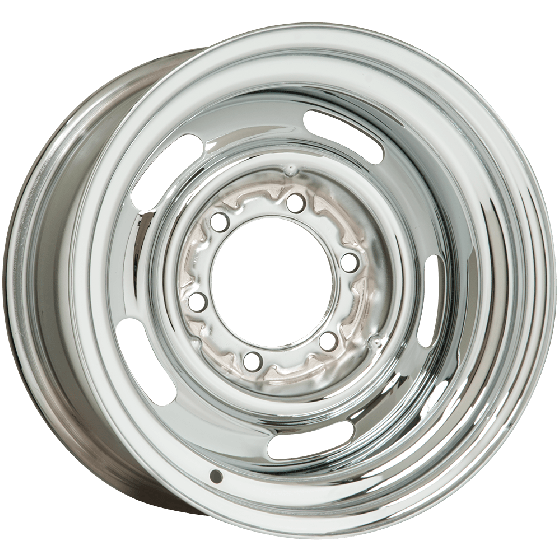 Popular 6 lug fitment for many truck applications with 6x5.5 inch bolt pattern.